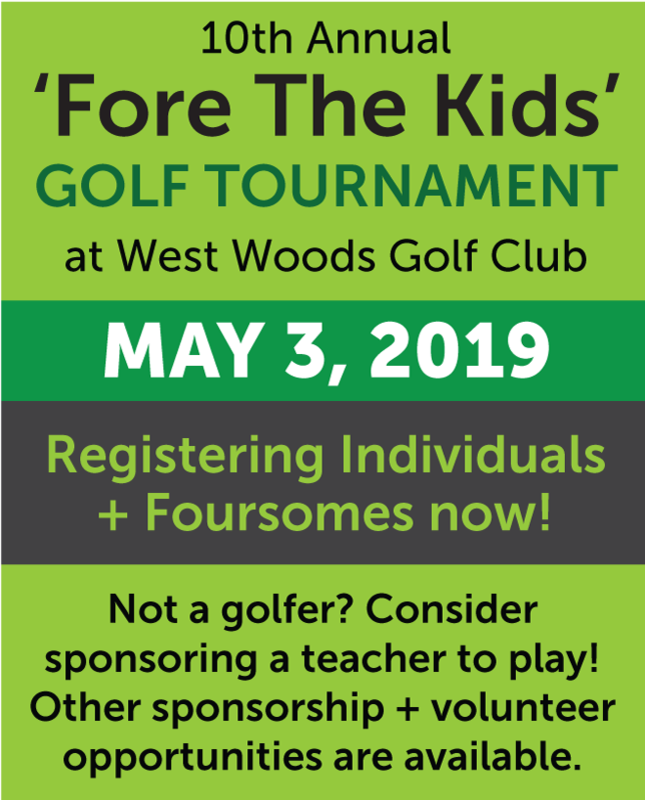 ‘Fore the Kids’ Golf Tourney is May 4 … Registration is Open! 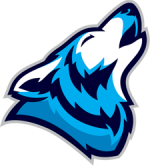 ‘West Woods Has Talent’ is April 27! If you are interested in auditioning for the talent show, please submit your application by March 2!